‘The Walk’: The World Trade Center in 3D? 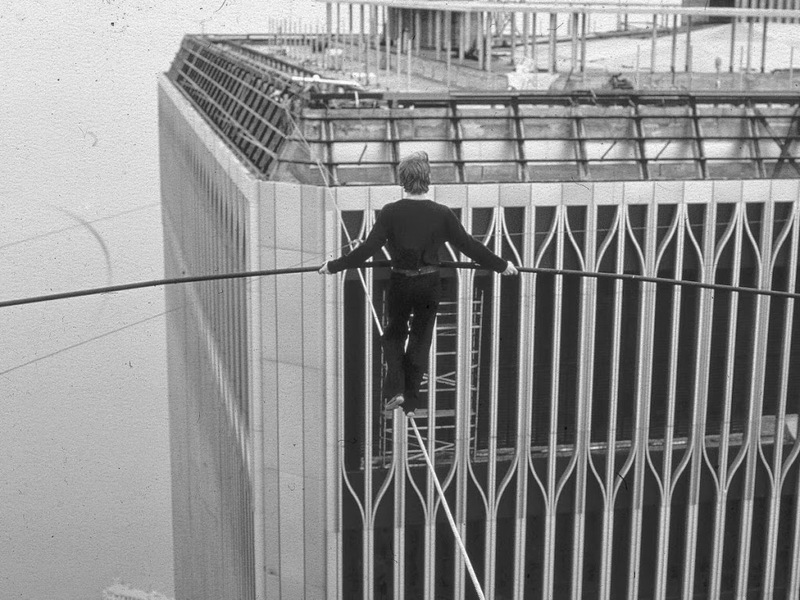 Robert Zemeckis, the Oscar-winning director of Forrest Gump, is turning the best documentary of 2008 Man on Wire — about Philippe Petit’s unbelievable tightrope walk between the towers of the World Trade Center in 1974 — into a feature length film. Starring Joseph Gordon-Levitt. In 3-D. And, apparently, on IMAX. So what do you think? I’m sort of dumb-founded this movie has to exist but I trust the talent behind it, so we’ll see. Philippe Petit, just 25 years old, was not done with New York City after his death-defying tightrope walk between the Twin Tower. 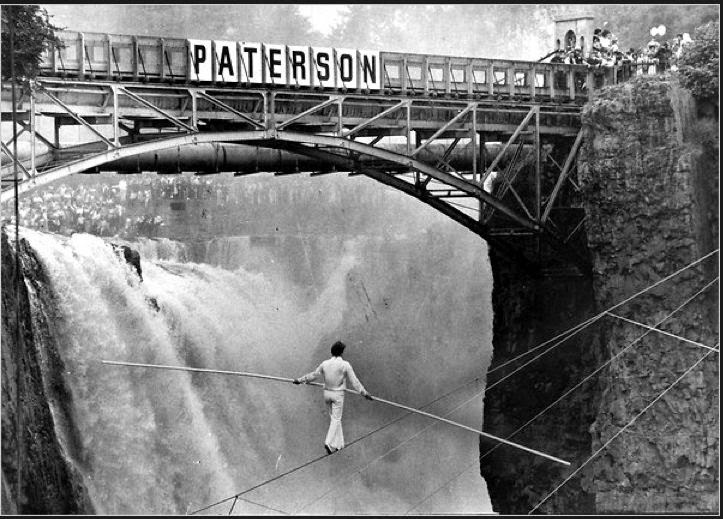 Just three weeks later, he strung a tightrope across the length of Belvedere Lake in Central Park and skillfully walked the length of it, all the way to the tower of Belvedere Castle, to the delight of thousands of on-lookers. This sounds far less dangerous than his WTC stunt, of course, but Petit was reportedly still frightened as he did not know how to swim! Three lifeguards stood along the side of the lake, prepared to jump in should the aerialist stumble. ← A Special Year-End Podcast: Ask the Bowery Boys!